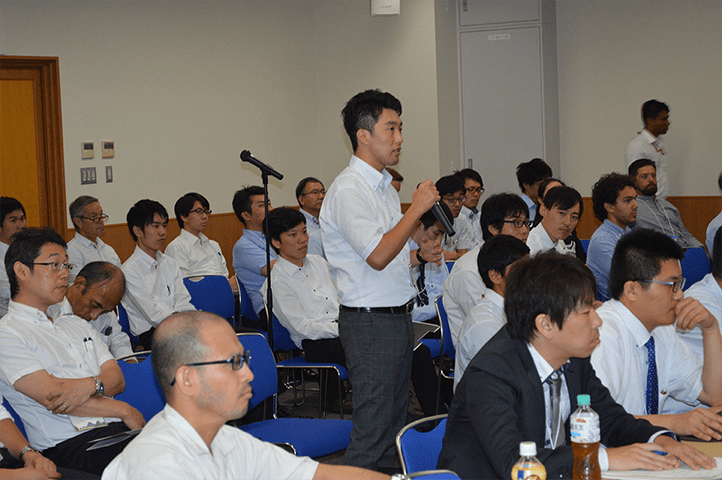 There were a lot of participants from Japan and overseas. 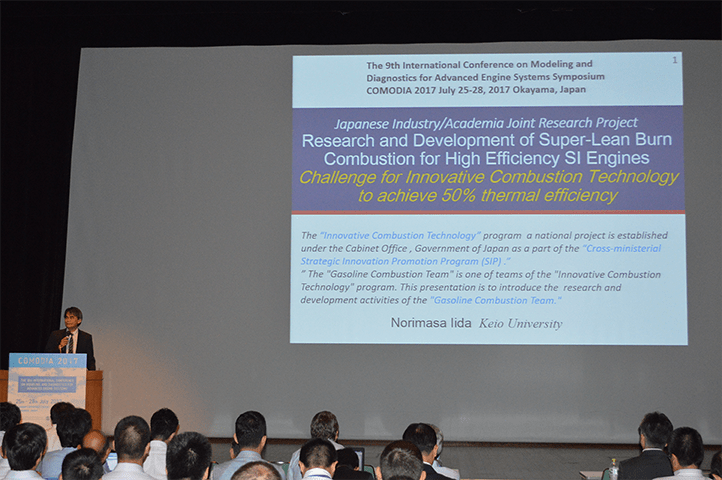 I have believed that the participants have obtained the new direction for combustion modeling, diagnostics and control methods from the plenary lectures, organized sessions, many presentations and discussions in general sessions. There were 10 papers form Gasoline combustion team in SI combustion, Heat Transfer Measurement and Analysis, Chemical Reaction Analysis sessions. 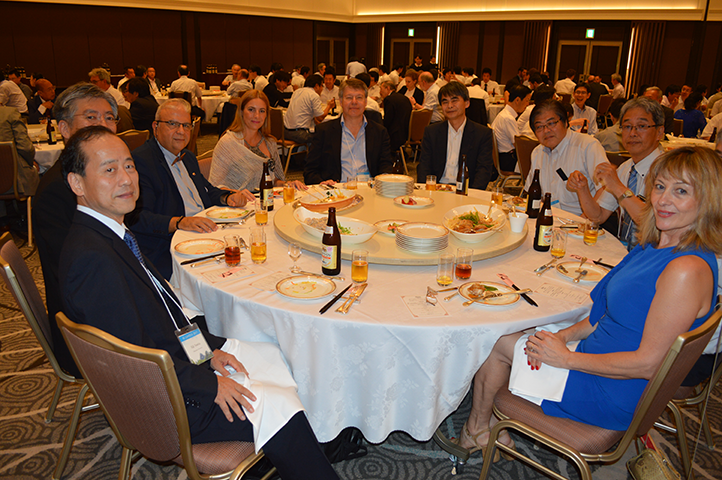 Welcome party was held in Okayama Korakuen. 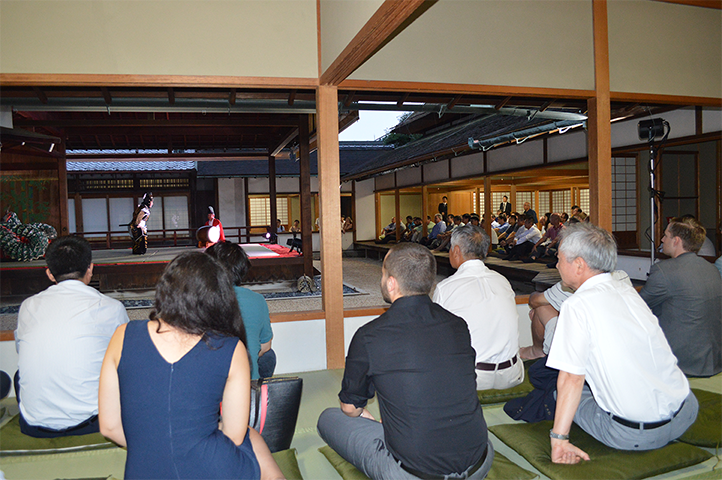 Participants enjoyed the Bitchu Kagura Dance.